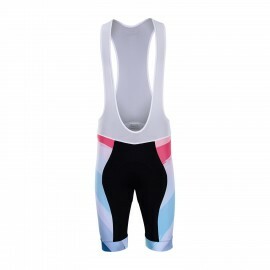 Custom Triathlon shorts for your tri team, clubs or events. 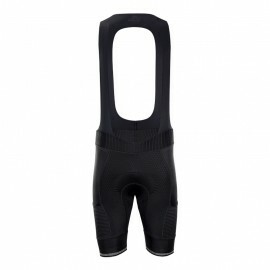 Ergonomic paneling and silicon leg grippers coupled with fabrics which are designed to adapt with performance. Affordable price from China manufacturer. 2 week quick turnaround. 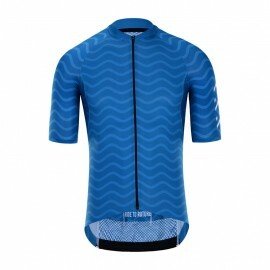 Design your own Triathlon uniform online now.